URGENT NOTICE – Please note that A&A containers does not have a Gmail address. Our landline details are: 011 794 6571-6, CPT 021 201 8347, DBN 031 940 7628, PTA 012 940 5736. Our email addresses: [email protected] etc. Please call to verify your order with us before making payment. 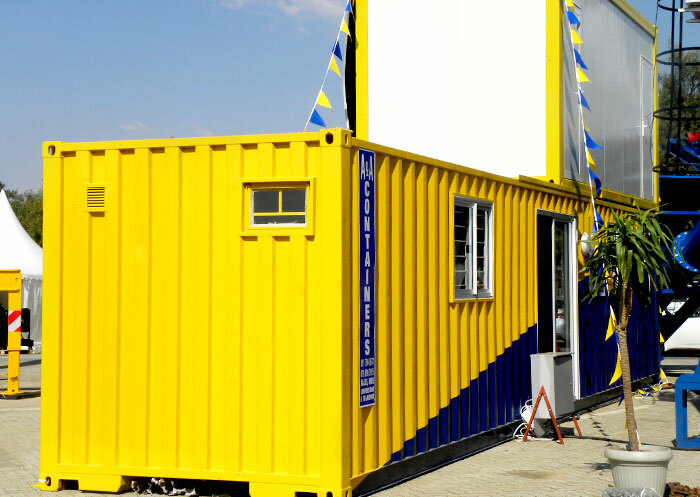 all our containers are available for leasing. We at A&A Containers pride ourselves on great service, quality products and competitive prices. Call us today for a quote on renting the perfect mobile solution for you. 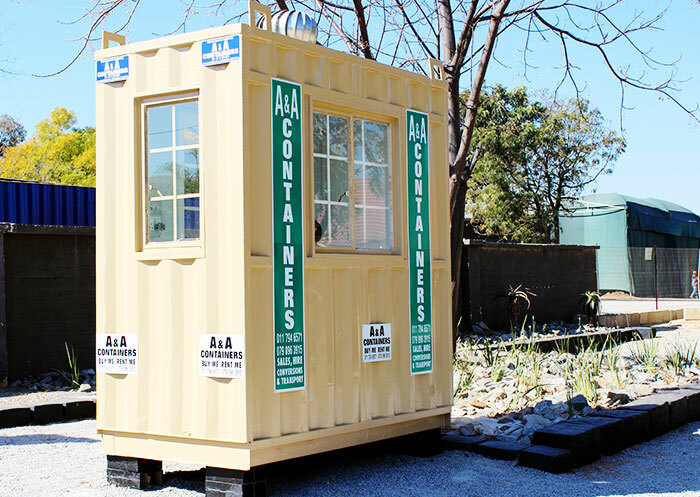 If you need Leasing Container units, contact A & A Containers today for quality containers.